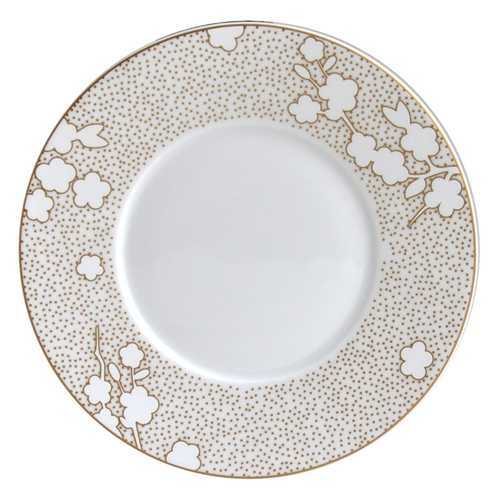 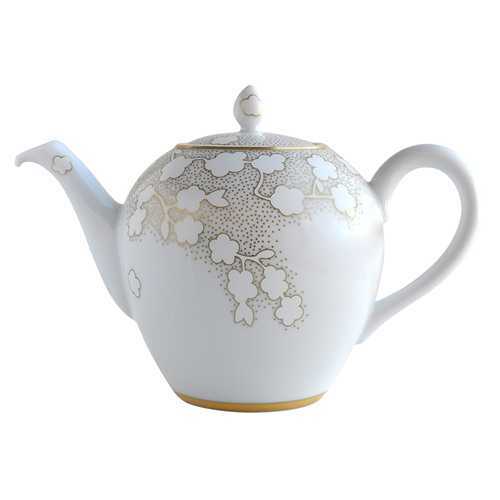 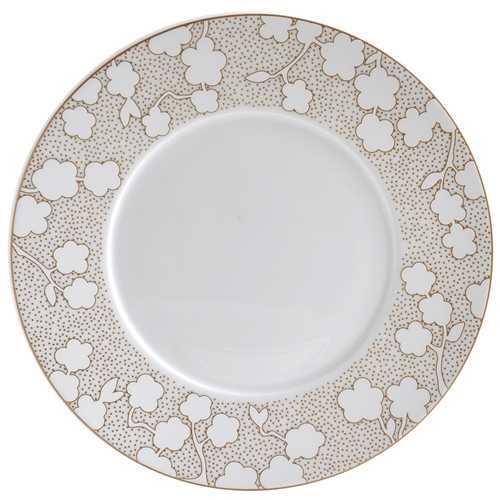 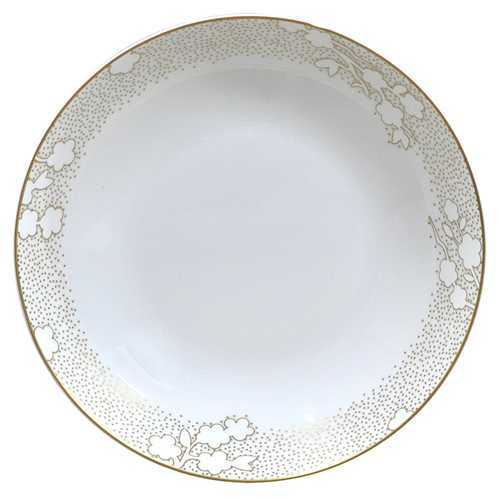 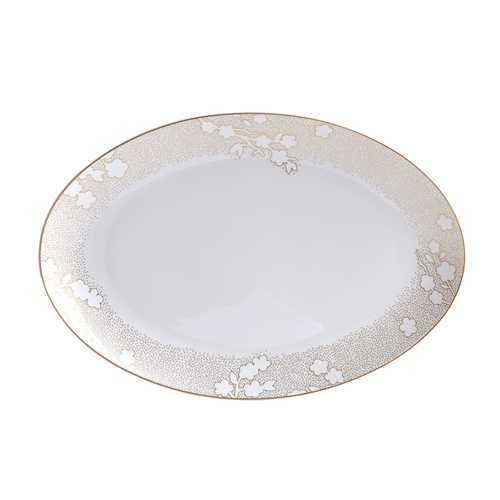 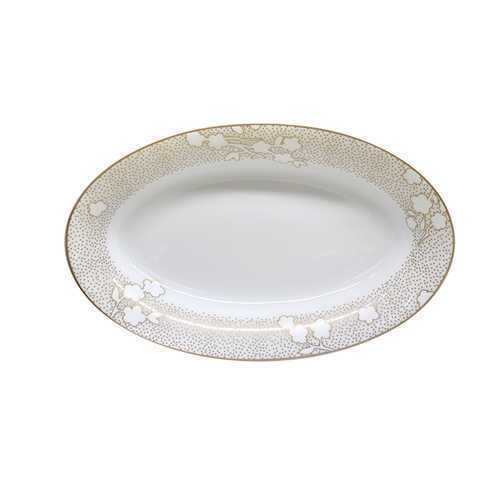 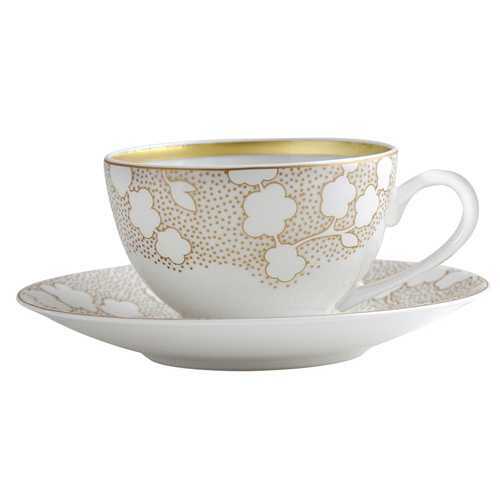 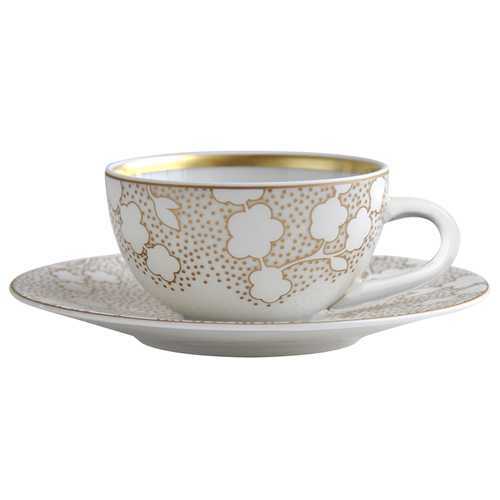 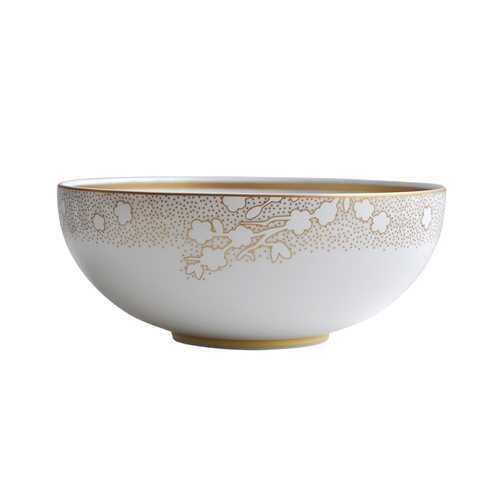 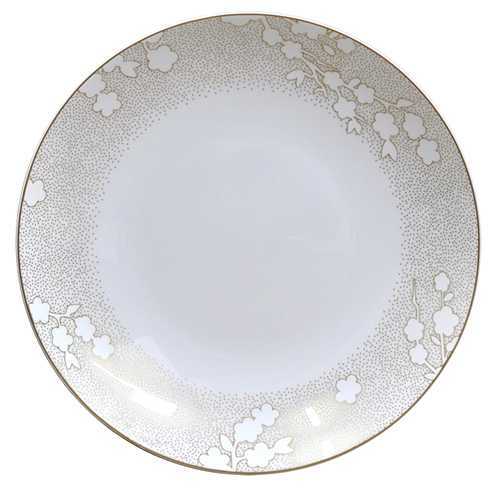 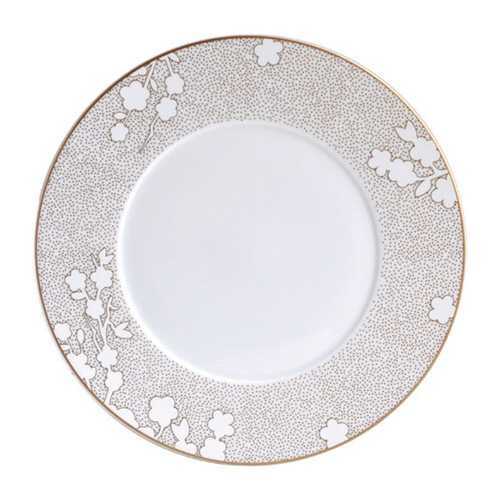 Bernardaud Reve features gold dots as a background for decoration of outlined flowers in a contemporary motif. 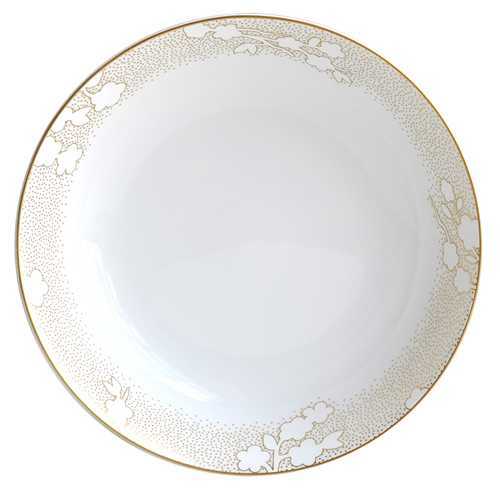 It's a wonderful collection to use as accent pieces with a simple gold banded group, such as Palmyre. 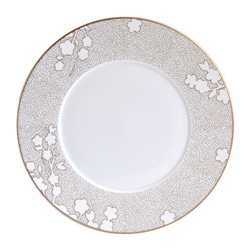 Contact us for VALUABLE information!